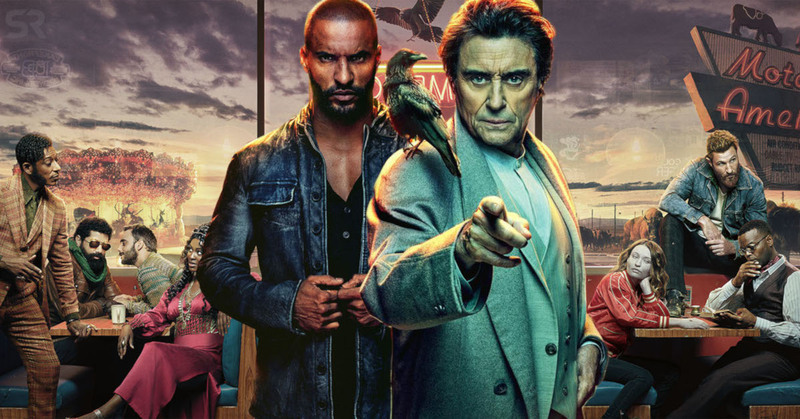 American Gods is back for season 2! The battle between Old Gods and New Gods continues to brew as we join Mr. Wednesday just a few short hours after his declaration of war and the epic showdown that ensued at Easter’s party. While Mr. World plans revenge for Wednesday’s attack, Mr. Wednesday continues his quest to pitch the case for war to the Old Gods with Shadow, Laura and Mad Sweeney in tow. The post New this month on Prime Video in Canada | April appeared first on The Official Roku Blog.